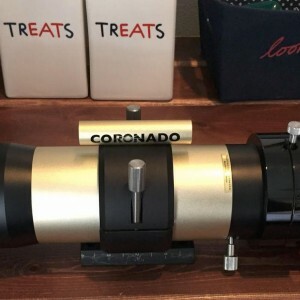 Coronado SolarMax II 60mm Double-Stack-updated Sold! 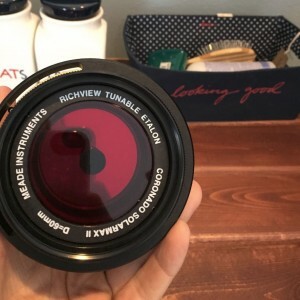 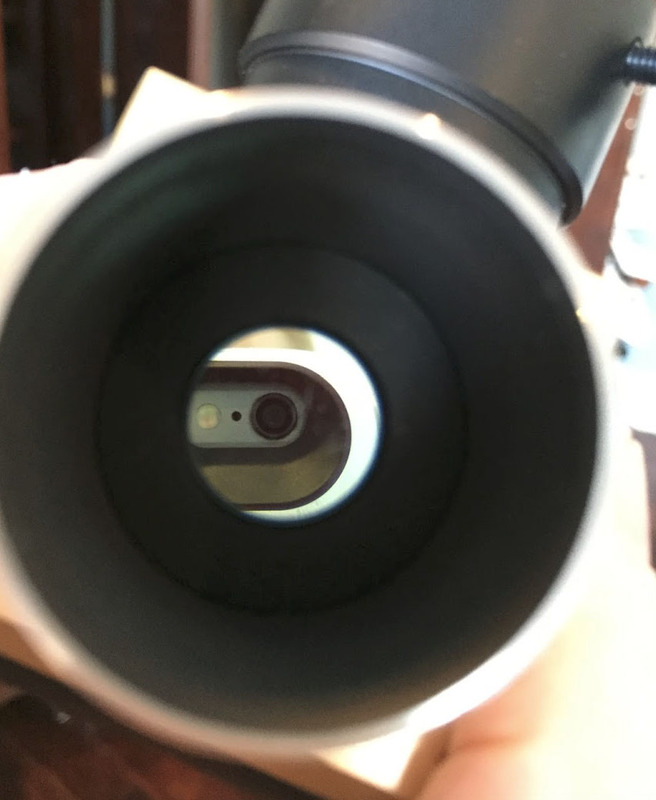 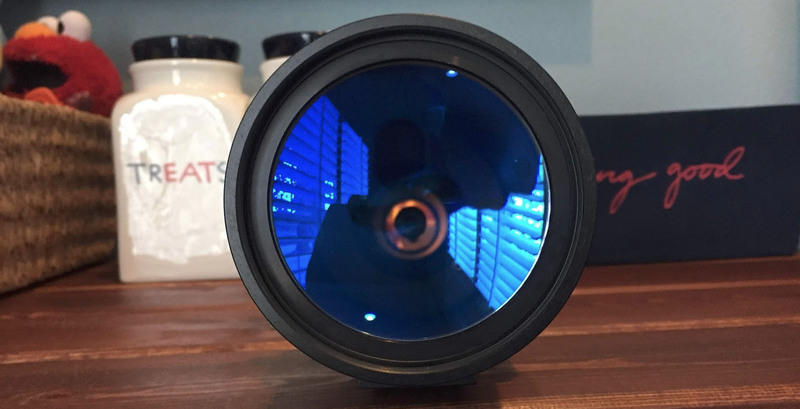 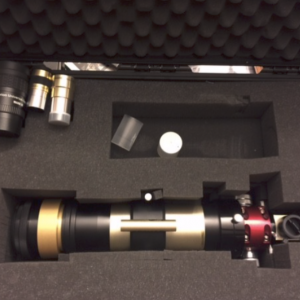 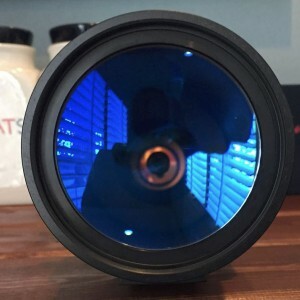 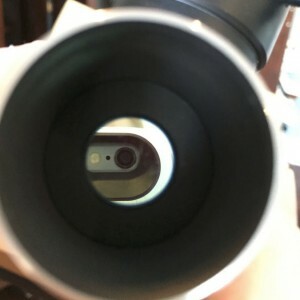 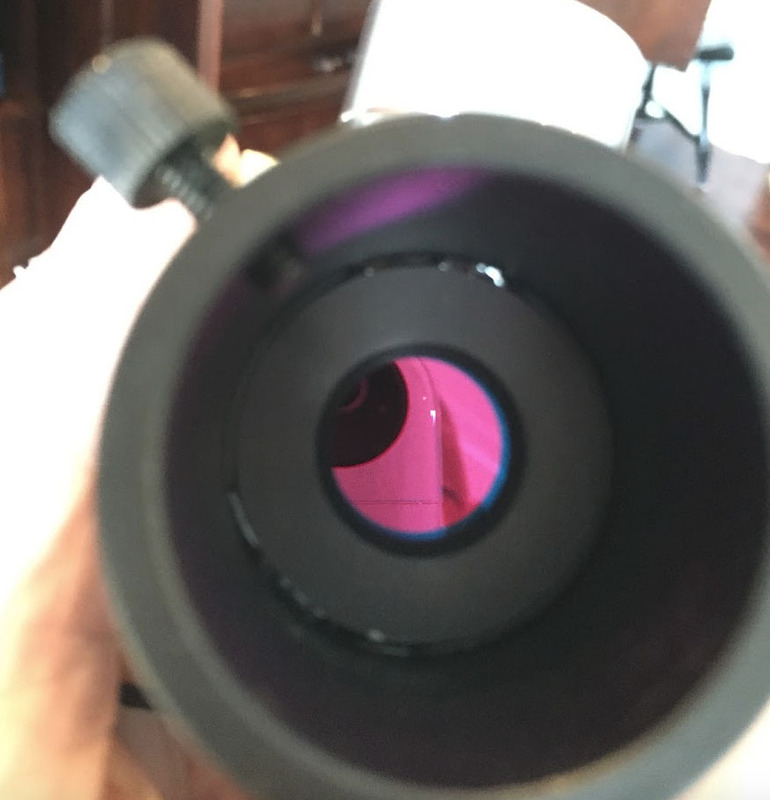 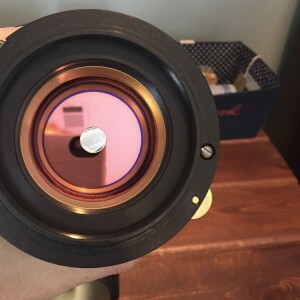 I am selling my Coronado SolarMax II 60mm f/6.6 H-alpha Double-Stack Solar Telescope with 15mm blocking filter. 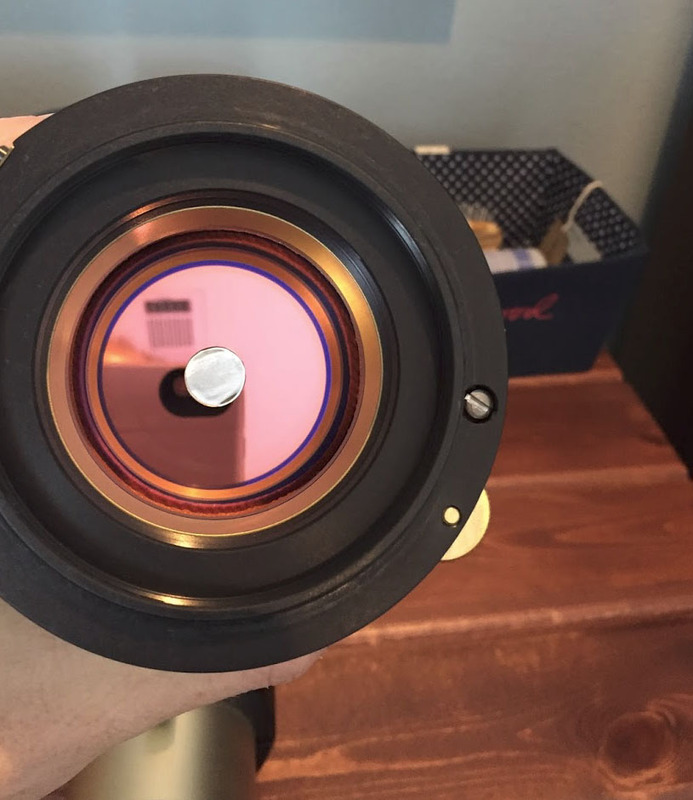 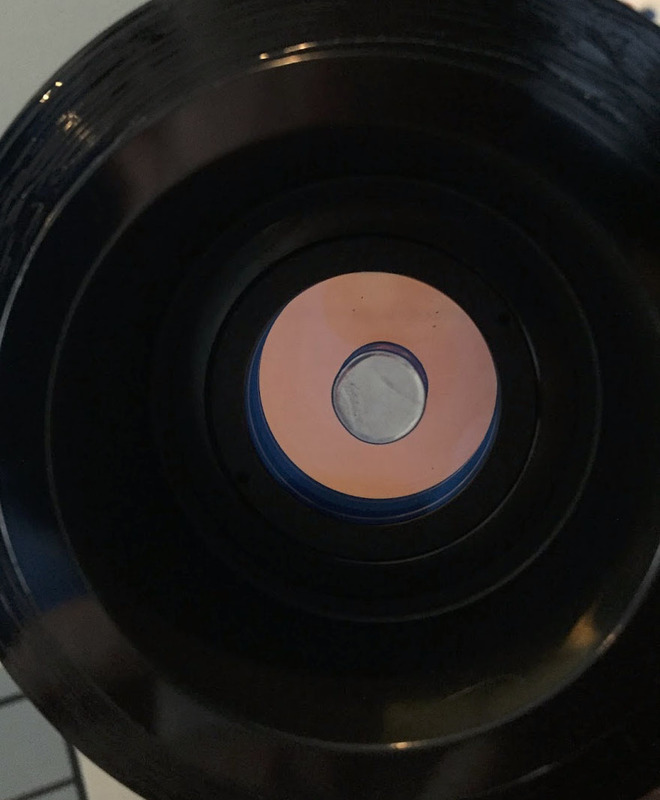 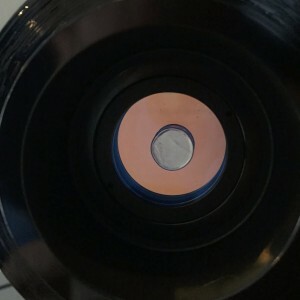 Moonlite focuser with dual speed knobs. 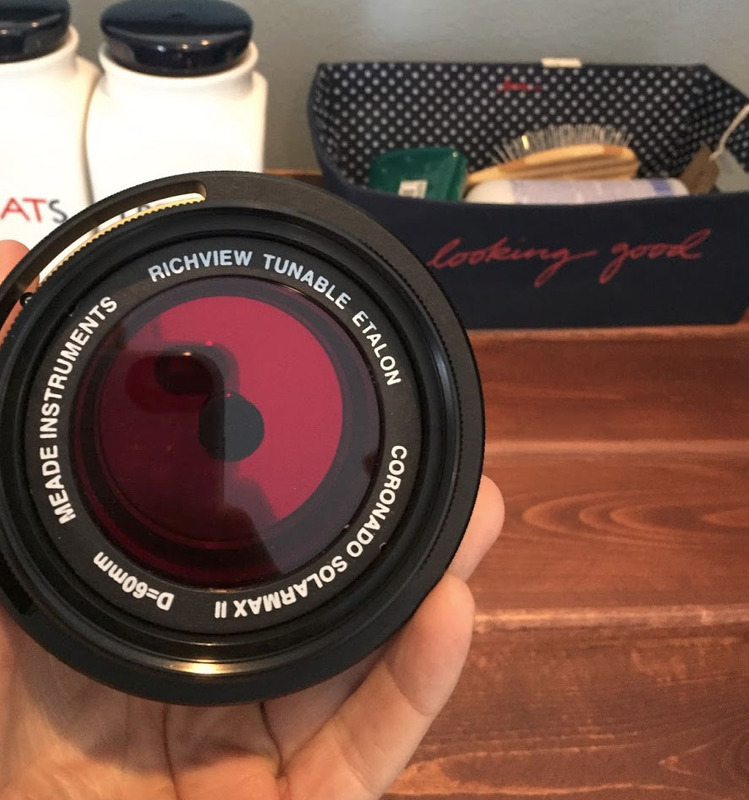 Comes with a Cemax barlow and Cemax 25mm EP. 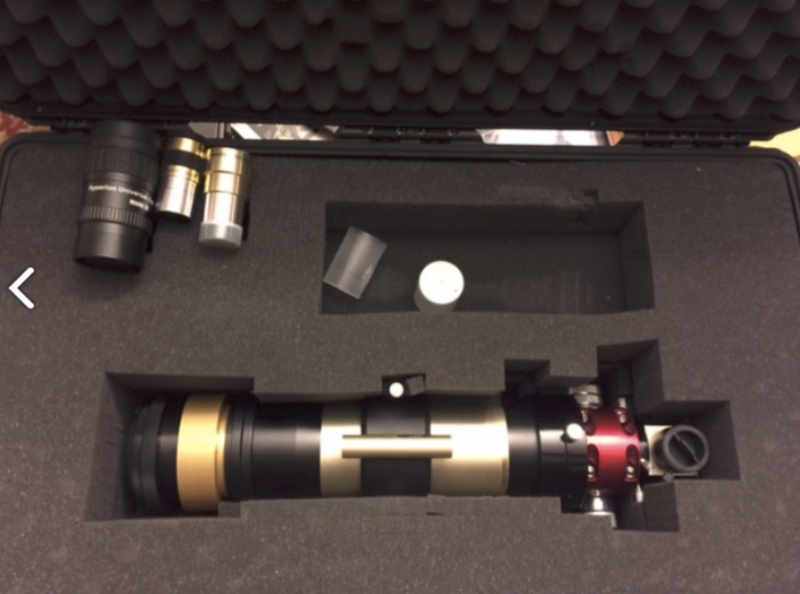 Comes in a very nice Pelican padded case.